The Facebook-owned messaging platform, WhatsApp has added a group video and voice call capability, with up to four people at a time and support for end-to-end encryption. 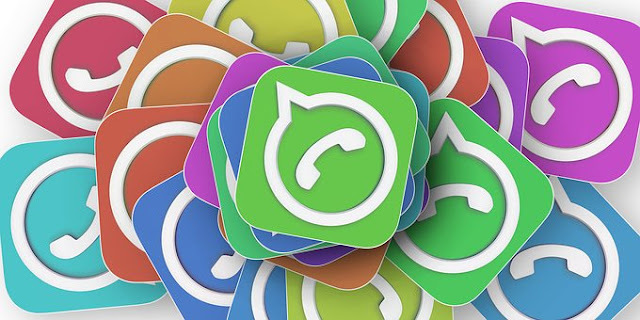 While the group video and voice call was announced at Facebook’s F8 developer conference and afterwards pushed out to its iOS beta testers, WhatsApp is now rolling out the feature to all users and should be available with the latest version of the app on iOS and Android. 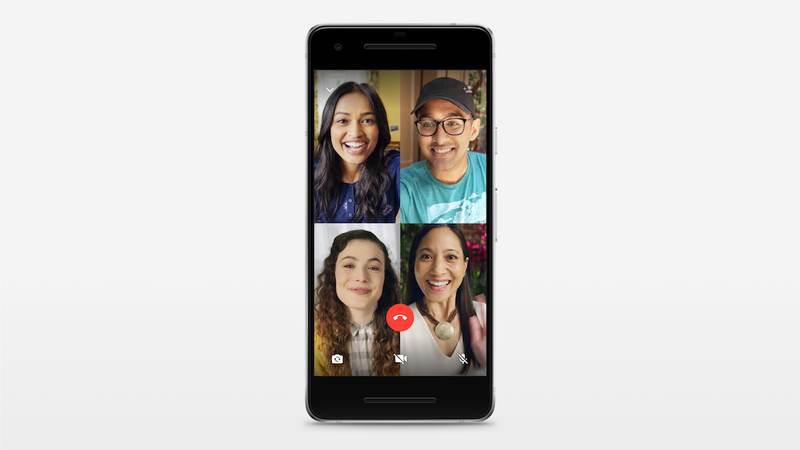 Albeit, the group video and audio call features were previously spotted in the WhatsApp Android beta version 2.18.189 and v2.18.192 respectively. According to WhatsApp, group calls are always end-to-end encrypted, and its designed to work reliably around the world in different network conditions, on the iPhone and Android versions of the app. In other words, the feature will be able to work even under not-so-good network conditions, and you can video chat with friends or family members from low network areas as long as you can get online. And just from the one-on-one video call interface, you can find the “add participant” icon on the top right corner once the call gets connected. Simply click on the icon to directly pull users from your contact list which you can then add to the group call.